The best-selling crime series continues in this strikingly-designed new edition from Image. CRIMINAL, VOL. 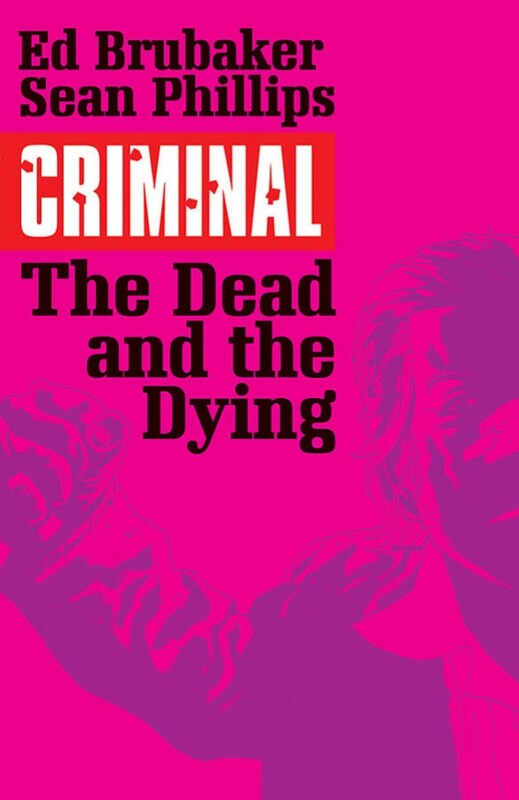 3: THE DEAD AND THE DYING – It's the ultimate '70s noir from the noir masters! A beautiful but damaged woman returns home with nothing but vengeance on her mind, and two best friends, one the son of the city's crime kingpin, are caught in the crossfire. BRUBAKER and PHILLIPS get experimental, with three interlinking viewpoints that tell a tragic tale.